Morocco is Russia’s second largest trading partner in Africa and the Arab world with an annual trade volume of 2.5 billion dollars. Figures released by Morocco’s exchange office show that trade between the two countries totaled 18 million dirhams in 2014, with the balance shifted in favor of Russia, which exported to Morocco 16.3 billion dirhams while importing 1.74 billion dirhams. Agri-food products represent 97% of Morocco’s exports to Russia, while 78% of imports from Russia are hydrocarbons. 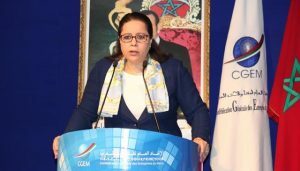 Means to boost bilateral trade between Morocco and Russia will be on top of the agenda of an economic forum in Agadir on September 15 between businessmen from the two countries. In this respect, about 40 Russian businessmen will be attending the event which aims at boosting Russian-Moroccan cooperation in fields pertaining to trade, industry, investments and tourism. 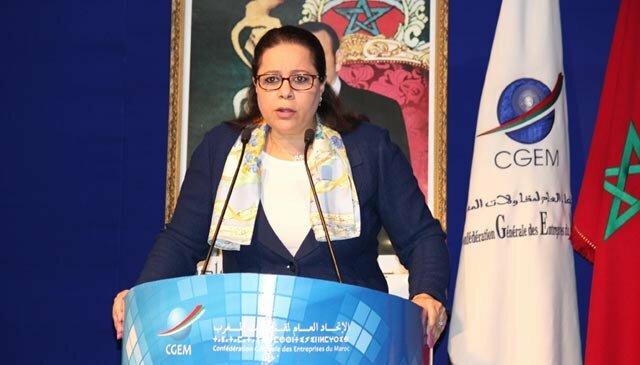 The forum will be chaired by the President of the General Confederation of Moroccan Enterprises (CGEM) Meriem Bensalah. It comes as part of the follow-up of the visit paid by Morocco’s King Mohammed VI to Moscow last March. Morocco welcomed 50,000 Russian tourists in 2015 and aims at attracting 200,000 Russian visitors by 2018. Written by: Jaber Ali on September 13, 2016. Posted by Jaber Ali on Sep 13 2016. Filed under Headlines, World News. You can follow any responses to this entry through the RSS 2.0. Both comments and pings are currently closed.